High-performance foil 8021 is an alloy created from pure, aluminum base foil tempered with additional elements. 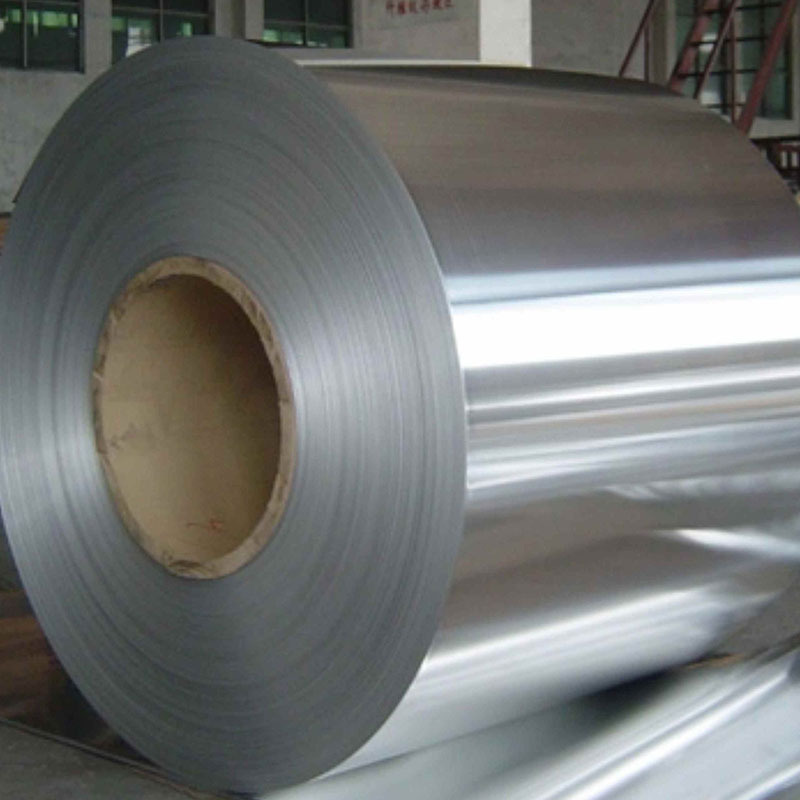 Usually between 0.018 and 20 mm thick, 8021 Aluminum Foil is produced in many widths and strengths for literally hundreds of applications by Mingtai Al. Commonly used tempers of 8021 Aluminum Foil includes H14, H18, H22 and H24. 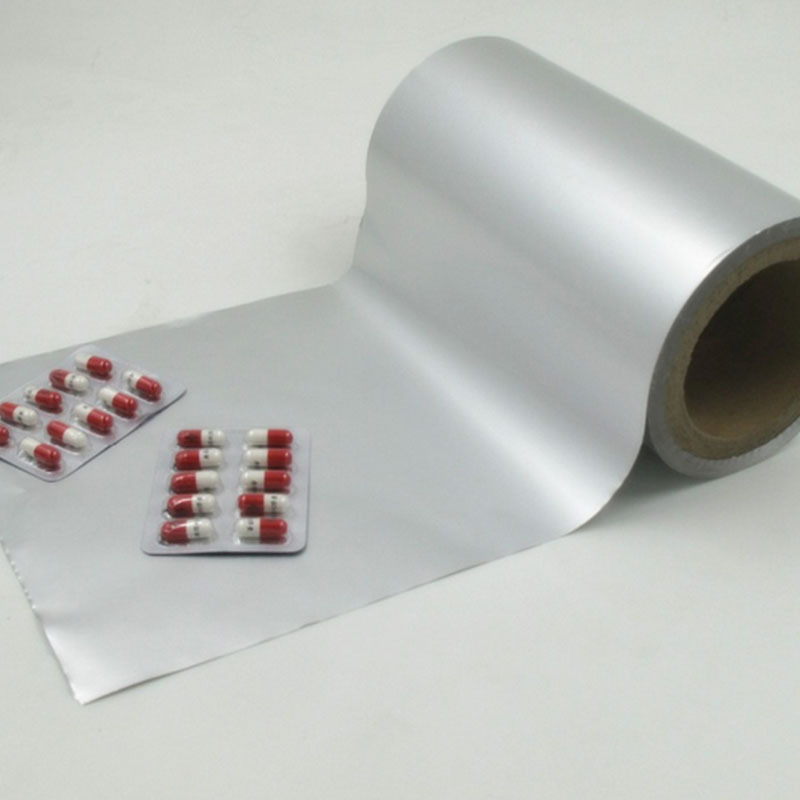 Mill finished aluminum foil like Battery Shell Foil, Pharmaceutical Foil is available from us. Alloy 8011 is a typical alloy for aluminum foil and which is currently the most widely used metal in our daily life. As China's premier producer and supplier of aluminum foil, Mingtai Al. specialized the business of household foil, container foil, packaging foil as well as pharmaceutical foil since 1997. 8011 aluminum foils are available in various thickness, width and mill finish with a shiny side and a matte side. 8011/8021 aluminum foil is widely applied in various field. For example, aluminum foil containers are the best packaging solutions available in today's market. Not only does the aluminum foil container keep the food fresh, but it also helps protect the food from bacteria. Aluminum`s total barrier to light, gases and moisture is the principal reason for its use in packaging solutions for food, drink, medicines and technical applications. 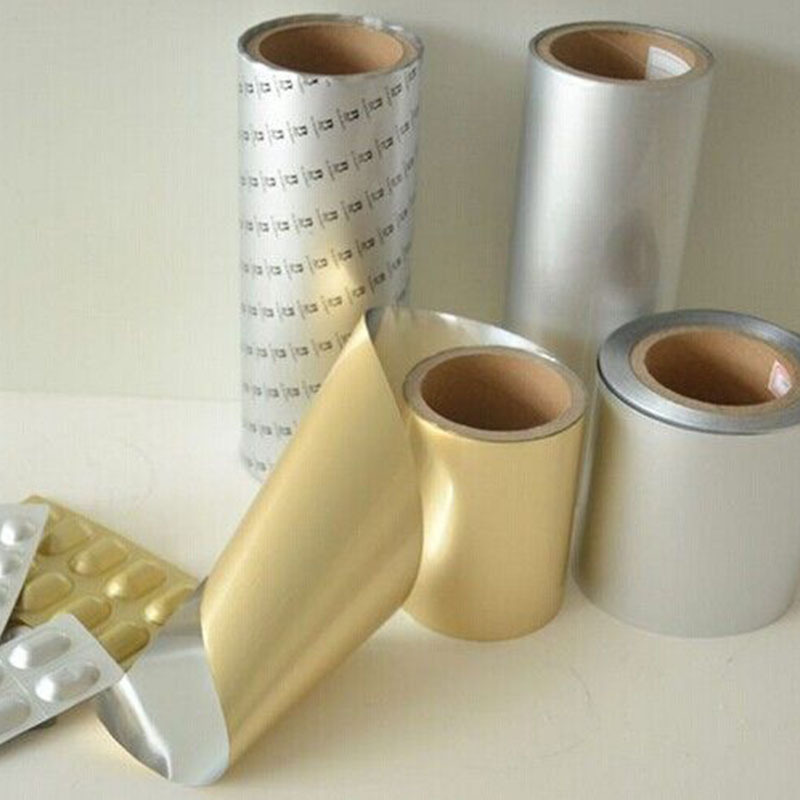 MINGTAI Aluminum, equipped with advanced equipment and technology, is one of the leading 8011/8021 pharmaceutical packaging grade aluminum foil manufacturer and supplier in Turkey, taking Canada as its main market. Please rest assured to buy or wholesale the quality, durable and customized products at low price from our factory. Looking for ideal Aluminium Foil Grade 8011 Manufacturer & supplier ? We have a wide selection at great prices to help you get creative. All the Pharmaceutical Packaging Foil are quality guaranteed. We are China Origin Factory of 8011 Aluminum Foil Supplier. If you have any question, please feel free to contact us.